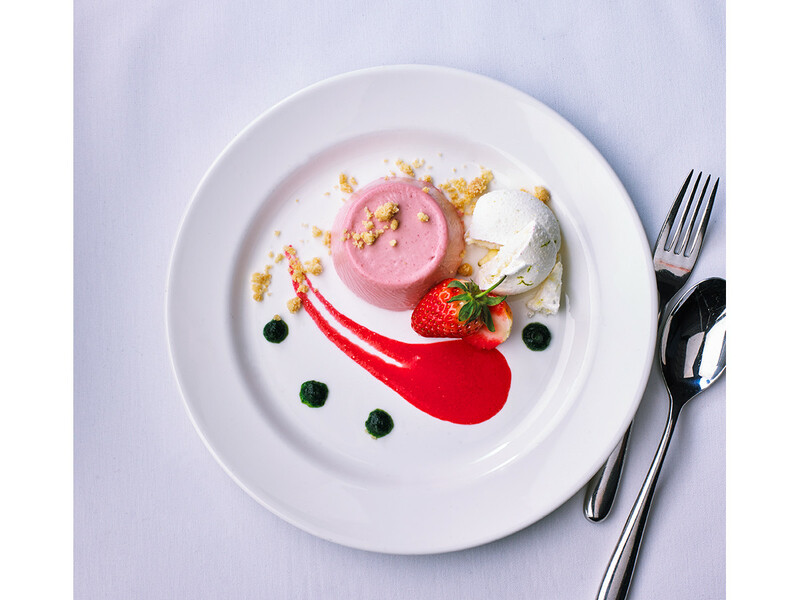 It's our mission to provide outstanding food and service at Twickenham on a match day. 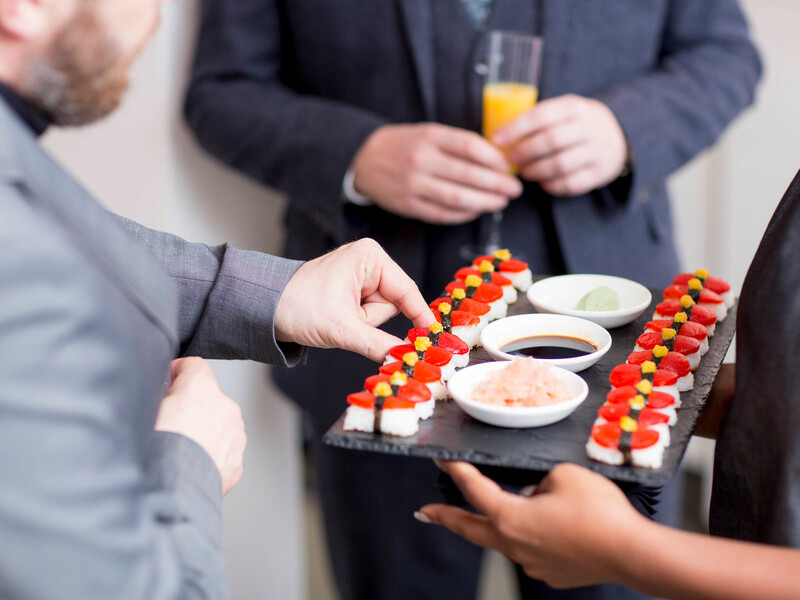 From the moment you arrive in hospitality to the moment you leave, you will be looked after by our fantastic team, and experience not only excitement on the pitch during the game but an extraordinary culinary experience before. 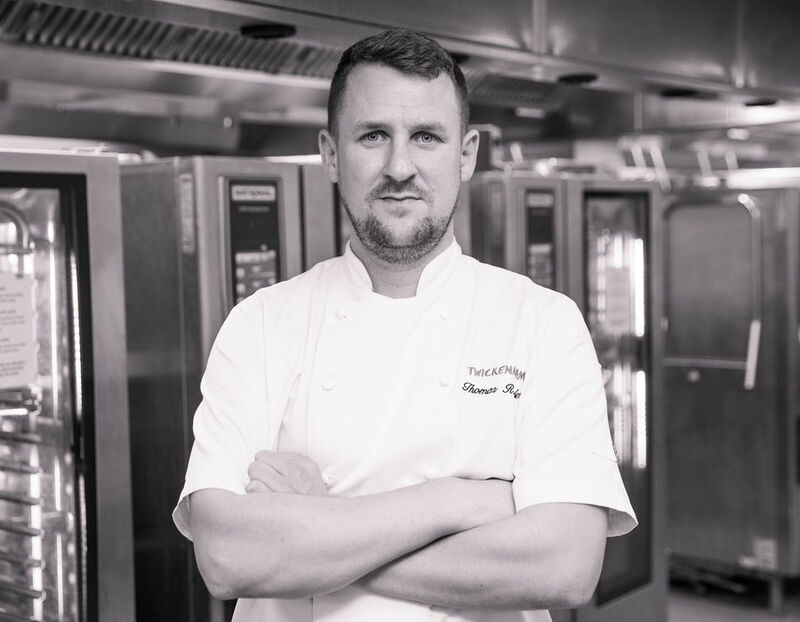 Joining Twickenham in 2012 as chef de partie and working his way through the ranks, Thomas Rhodes, now executive head chef, leads a team of 20 full time kitchen staff and serves up to 10,500 covers on a match day to an exceptional standard. 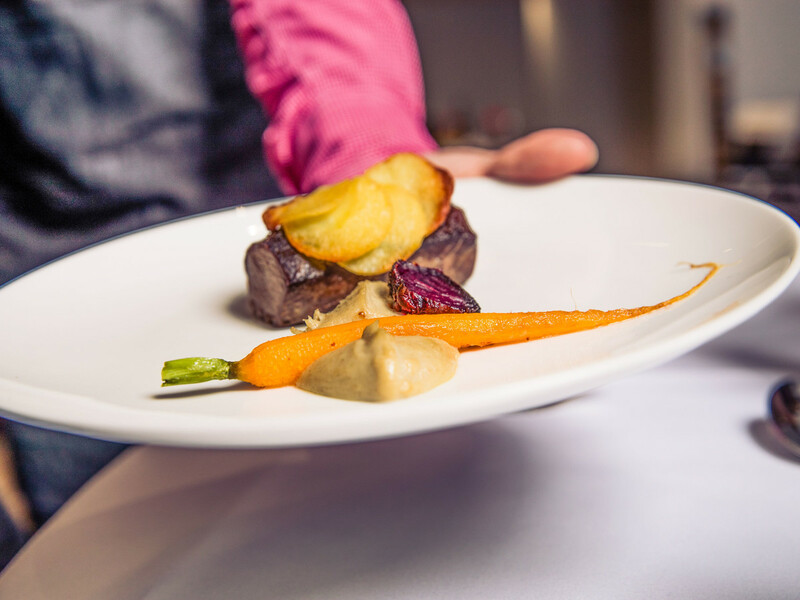 Growing up on a farm, Rhodes has a passion for the freshest, most locally sourced ingredients which reflect through his menus on a match day.